Americans should be able to trust that when their lives are at stake, safety trumps politics. Join Us. 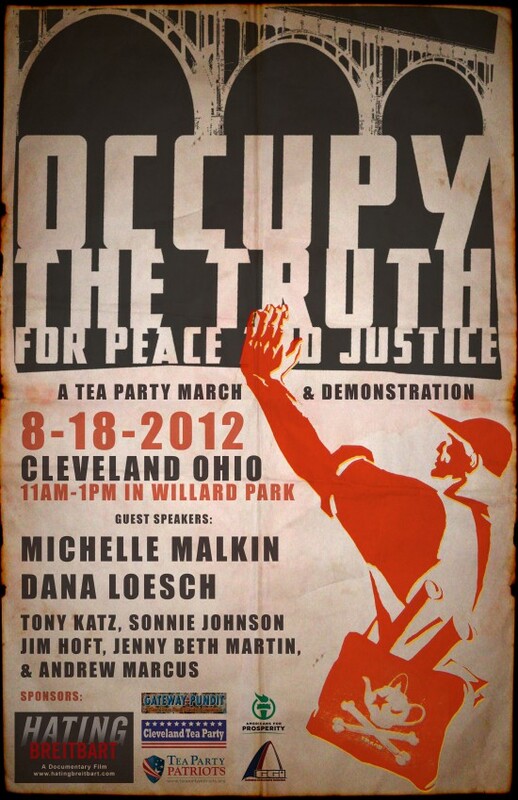 On Saturday August 18th, conservatives from across the Midwest will converge on Cleveland, Ohio and demand that the media report the truth on the #Occupy terrorists. 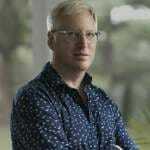 Join Michelle Malkin, Big Journalism’s Dana Loesch, Sonnie Johnson, Tony Katz, Jenny Beth Martin, Hating Breitbart director Andrew Marcus and Jim Hoft in Cleveland. ** Also— If you can’t make the rally you can donate to the Cleveland Tea Party Patriots to help them with costs. UPDATE: Go to Truth About Occupy to get the latest on #Occupy.